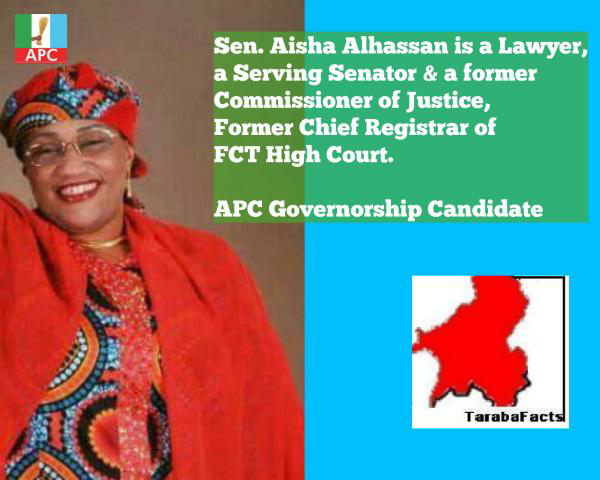 Taraba Gets First Elected Female Governor In Nigeria! 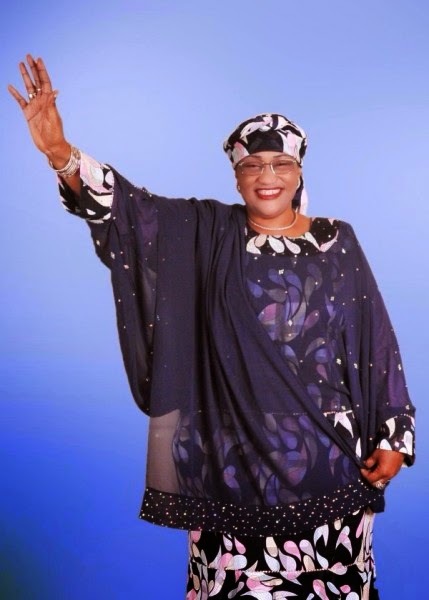 Taraba state in northern Nigeria may have just elected the first elected female governor in Nigeria in the person of Senator Jumai Aisha Alhassan of APC! Although the votes have not been officially announced by INEC, she is leading the candidate of the Peoples Democratic Party, Darius Ishaku, in Taraba state by a wide margin. When announced, Alhassan will be the first elected female governor in the history of Nigeria. Though she is by no means the first female governor in Nigeria’s democratic history, she is set to be the first elected female governor ever recorded. Virginia Etiaba, who became governor in Anambra after then governor Peter Obi was impeached, holds the title of the first female to govern a state. Nigerians, especially the female gender, are already celebrating in advance of the official announcement by INEC.